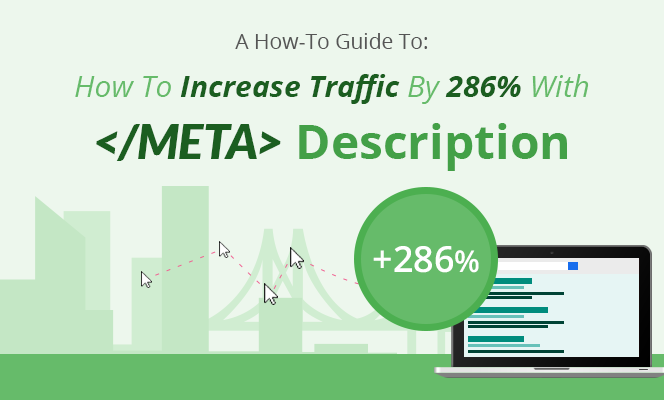 As I’ve promised in my last post, today I will be publishing a more detailed guide on how you can write better meta descriptions that can bring you more traffic to your website. In case you have missed out on the little case study that I’ve written on the meta descriptions, you can read it here at: [Case Study] Secret About Meta Description That Can Triple Your Click-Through Rate. I hope by now you already have a clearer picture of what meta descriptions are all about. For those of you who are still unsure of what it is…well, a very quick and brief explanation would be, in layman’s terms, the snippet you see below the hyperlink in search results. So the big question here is – is it still worth your time optimizing those meta descriptions? As I’ve mentioned in my previous post, although Google doesn’t take our meta descriptions as an important ranking factor anymore, that doesn’t mean you should let your guard down and let Google do the job for you. I can see that there are many companies out there who are extremely put off about this and they have come to a state where they aren’t even bothered with writing them anymore. But think about it for a minute – after all, you want to spend your time doing things that actually improve your ranking results, right? You see, if you let Google handle the job, it will randomly scan and dissect different parts of your article and return a so-called relevant snippet that best matches to your user’s search query. It’s something like Google Translate all over again. And we know how horrible that is! However, if you can write a great meta description that can answer all of your user search queries, you are actually helping Google and hence they will use your well-written meta description instead. Always bear in mind that a well-written meta description will play its part by telling the user what your article is all about, and it is your only last resort to convince the user to click on your article instead of others. A well-written meta description is the only way to convince the user to click on your article. This explained much about why there are people consistently passing up the top results in favor of the second or third results on the page. So do you honestly believe that search engines aren’t going to take note of that and eventually change the rankings? In fact, meta descriptions are probably the single most effective way of improving your overall click-through rate once your website has been established enough to actually get noticed. If you can improve your overall click-through rate (CTR), you will eventually improve your overall user experience as well. 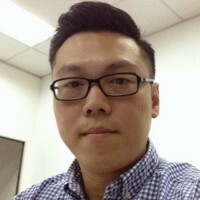 If you improve your (CTR), you will improve your user experience as well. You see, many people tend to miss out on this one tiny little detail here, that is, user behavior is part of the search algorithm. 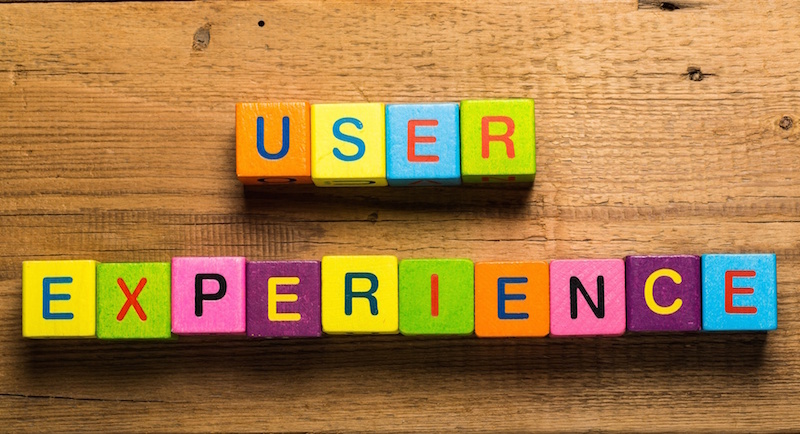 Remember that improving user behavior is actually improving the overall user experience. And in this case, meta descriptions are one of the best ways of influencing user behavior. And that is something that Google will take into consideration as to whether or not to improve your ranking. After all, if you are not writing your own the meta description, then you’re probably losing a lot of traffic to your competitors who are willing to spend the extra effort writing their own meta descriptions. 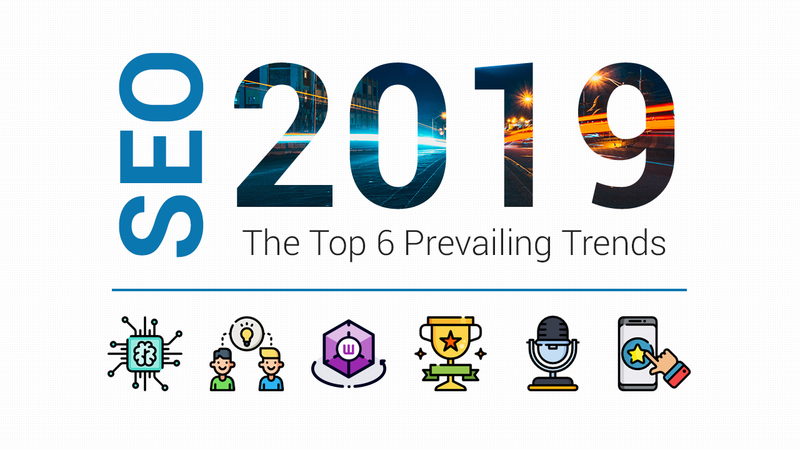 And I bet that this is the last thing that you want to happen – your competitors overtaking your ranking and bottom line. Am I right? So, how can we truly improve the click-through rate on our search engine results pages? Well, below are just some of the ways on how you can write better meta descriptions. Start by researching what other websites are doing. 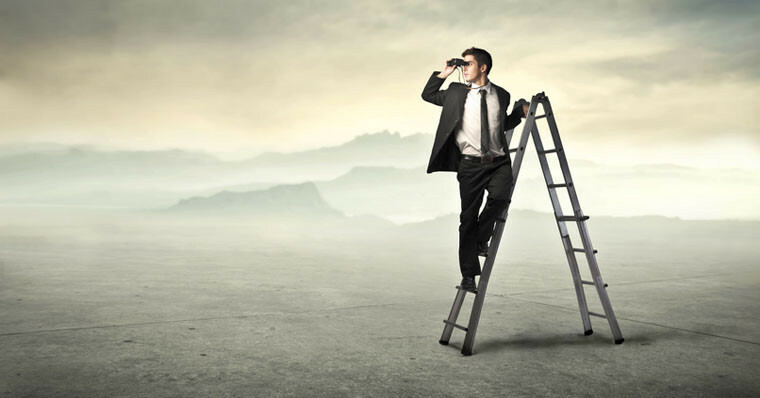 Everything starts by researching the websites on the SERP that you want to rank on. 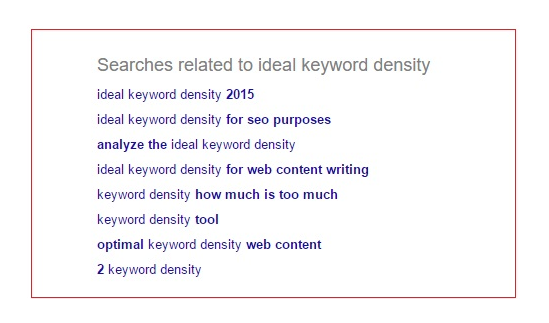 Let’s say you want to write a blog post about “keyword density”. What you really need to do is to figure out what are some of the questions that your user might ask. You see, most of the time, before I even start writing, I will think about what are some of the questions they might ask and I’ll jot it down somewhere. Here are some of the questions they might ask. Once I’ve drafted that, I would then do a little research. I would key in some of my questions on the search bar and see who are the top ten lists, and I will also look into the related searches to get a better idea of what people might ask for this particular keyword. I would look into every meta description and to some extent I’ll click on those that really catch my attention. I will read and learn how they would answer the search queries. Look into the related searches to get some ideas. Besides that, I will also look at my competitors’ meta descriptions and see how they wrote it. This gives me lots of ideas on how I can come out with a better meta description that can answer to the user’s search query and what are some of the areas that I could improve on when writing my meta description. Of course, there’s no point in simply copying what others are doing. The real goal is to create a meta description that’s better than anyone else’s. Now, just to be clear, “better” does not mean “higher click-through rate”. That’s part of it, but the real goal is to communicate value. The more effective you are at doing this, the higher your ultimate conversion rate will become. Write meta description that can communicate great value to your readers. To help communicate your value, you should add keyword-rich meta descriptions. Again, it’s true that using keywords there won’t directly affect your search results, but avoiding the use of keywords just because of that is like refusing to buy plates because they don’t directly affect the flavor of your dinner. Keywords are how you serve your content and communicate its relevance – and consumers will take their presence into account when scanning through the description you wrote. As far as search engine results go, relevant results equal more clicks. Remember that relevant results get more clicks. Do not write passive meta descriptions. That’s one of the biggest mistakes you can make, because you do not want readers passively scanning the description and moving on. 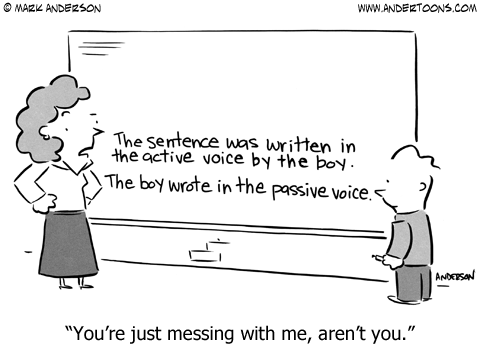 Focus on writing in active voice. Provide a solution or benefit. Search engines are a phenomenal tool for advertising because they are inherently value-based – people look up a given topic because there’s something they want. It might be the answer to a question, a product or service, some advice on what to do next… and what people search for can tell you what sort of answer they’re looking for. Make sure your summary communicates value. A very good example of a meta description that provides maximum value would be what is shown in the above image. As you can see from the snippet, it tells readers what they can expect if they were to click on this post. They immediately get to read up and learn, in 6 simple steps, how to effectively run a thorough backlink analysis. Keep it under 155 characters. Search engines will start cutting off content if your meta descriptions are much longer than a Tweet, and aiming a little below the maximum value gives you some extra wiggle room if you want to say anything else. You should also avoid using quotation marks when writing the descriptions, as those tend to get cut off by search engines. Search engines will cut off your meta descriptions if it is too long. At the same time, try to avoid making your content too short. Brevity is good, but descriptions that are too short might fail to convey value to the reader. Unless you have a good reason to keep things short, try to avoid going below 140 characters. While you’re at it, don’t just write keyword-stuffed content. It’s true that keywords should be used, but if you stuff them in as much as possible, readers will skip over that site and move somewhere else instead. One use of your keyword is more than enough for most pages – the rest of the content should focus on explaining your relationship to the subject and, more importantly, how you can provide value to the reader. Remember, you’re not writing to try and convince the search engine that your content is worth showing. You’re writing for real people, and you should do that with the same care and attention you give to the rest of your content. Finally, never duplicate your meta descriptions. Every single page should have its own unique description – even if that means you’re phrasing the same ideas in different ways. If you end up with multiple results on the same SERP, the last thing you want is for a searcher to see the exact same content on two or more of the results. Readers use meta descriptions as a way of judging the page they’re about to visit – and if they see identical meta descriptions, they’ll assume that the pages themselves are identical as well. This isn’t entirely rational, but it’s how the searching mindset treats things… and fewer things are more likely to push people away from your web pages than suggesting it doesn’t even matter which one they visit. There is no value in duplicating descriptions. Spend a little of your time to make them unique – like I said earlier, it will help you to improve your overall click-through rate. As long as you focus on the points we discussed above, you’ll be able to write meta descriptions that are capable of attracting visitors. However, bear in mind that if you’re sharing it at some social sharing sites, it is even more important that you are certain that you have carefully crafted meta descriptions that are well suited for your audience, or else you might just lose them to your competitors. Just remember that, no matter what, meta descriptions are still very much a very important aspect that you shouldn’t neglect when it comes to doing your content marketing. A quick checklist that you can refer to from time to time! Discover all the do's and don'ts. 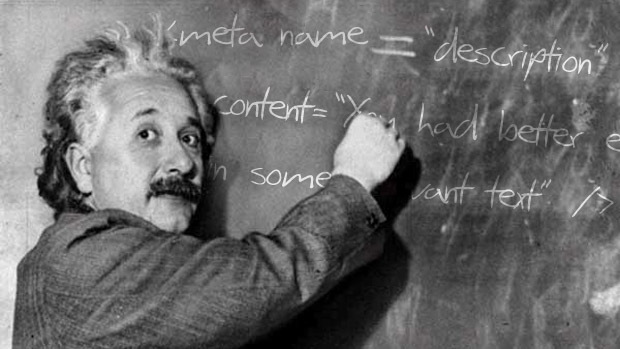 Start writing the perfect meta description!